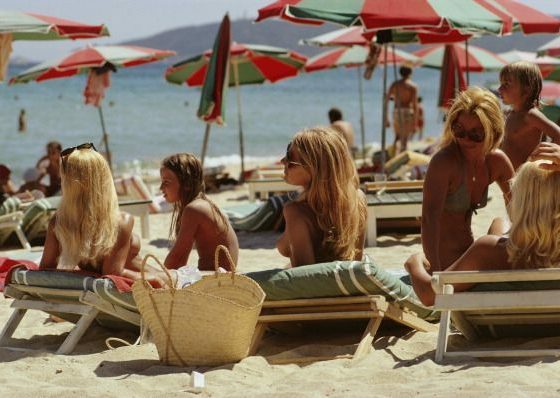 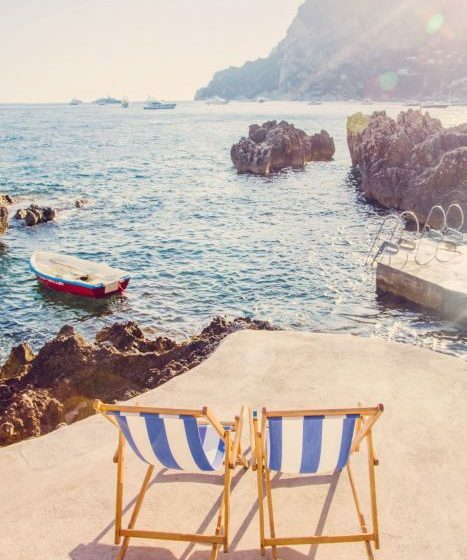 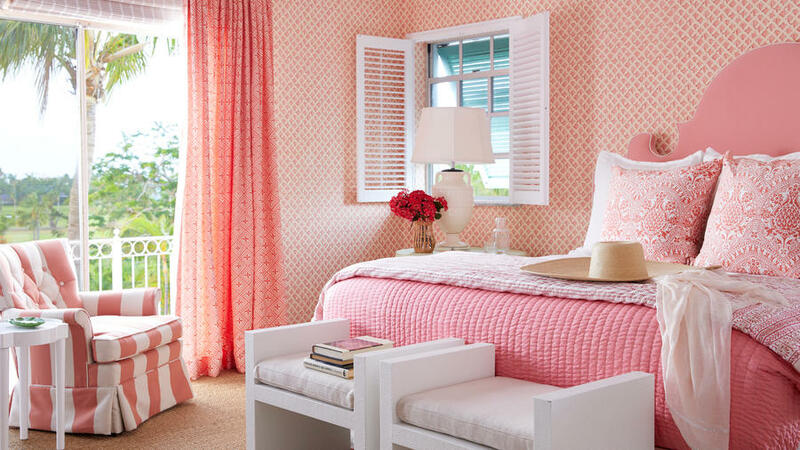 With summer on the horizon we can’t help but dream about balmy days and sand under our toes. 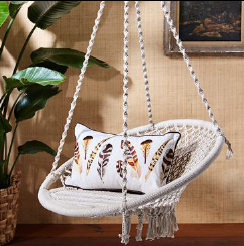 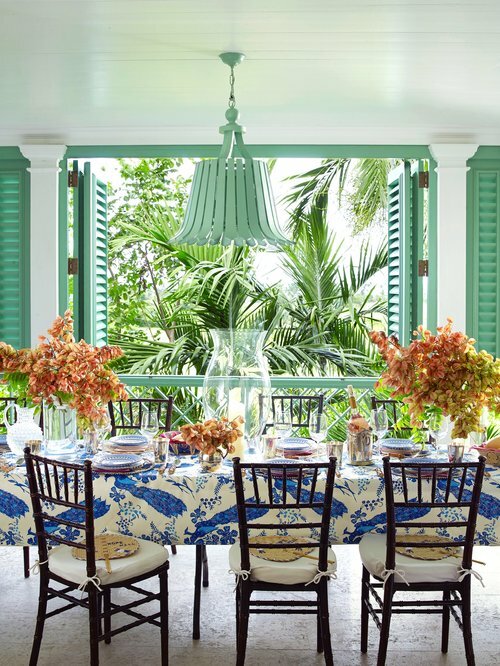 This year we’re feeling more inspired than ever by island style and the joy it infuses into our lives. 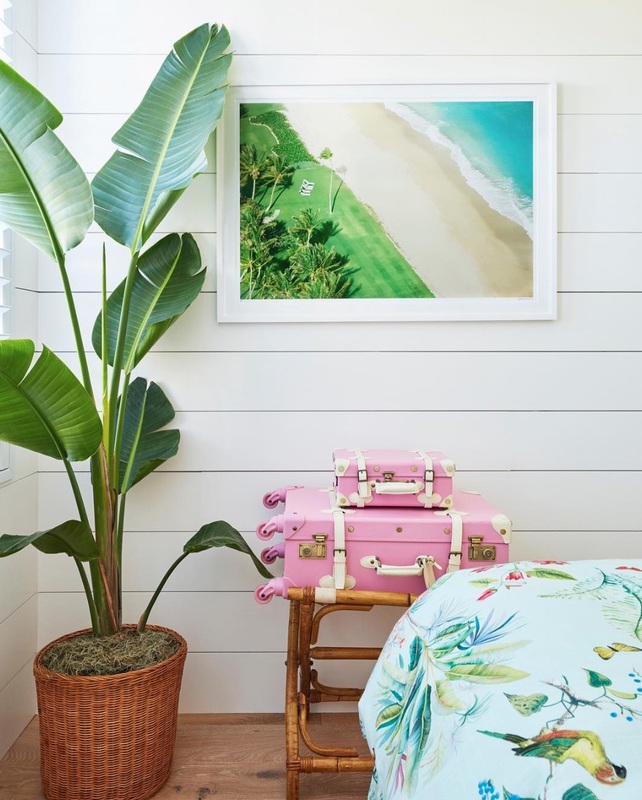 Whether you live on the coast or just delight in bright and tropical design, we hope you love getting lost in these spaces as much as we do. 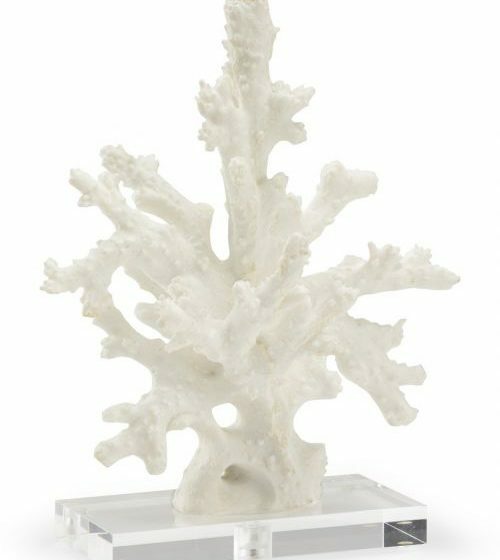 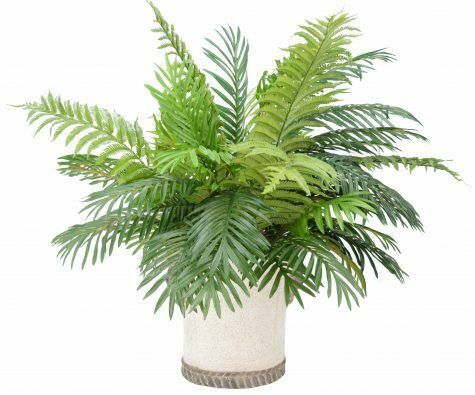 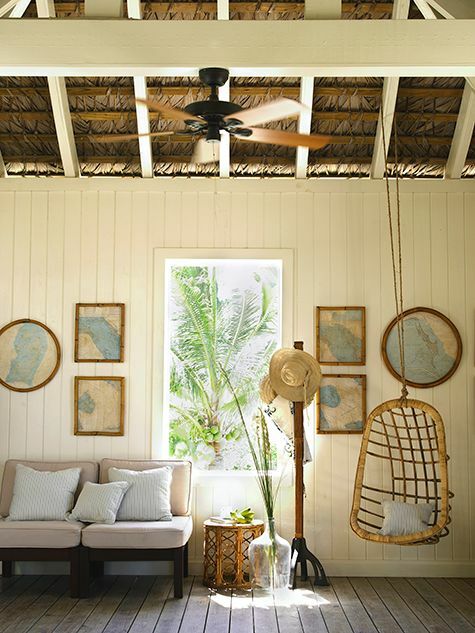 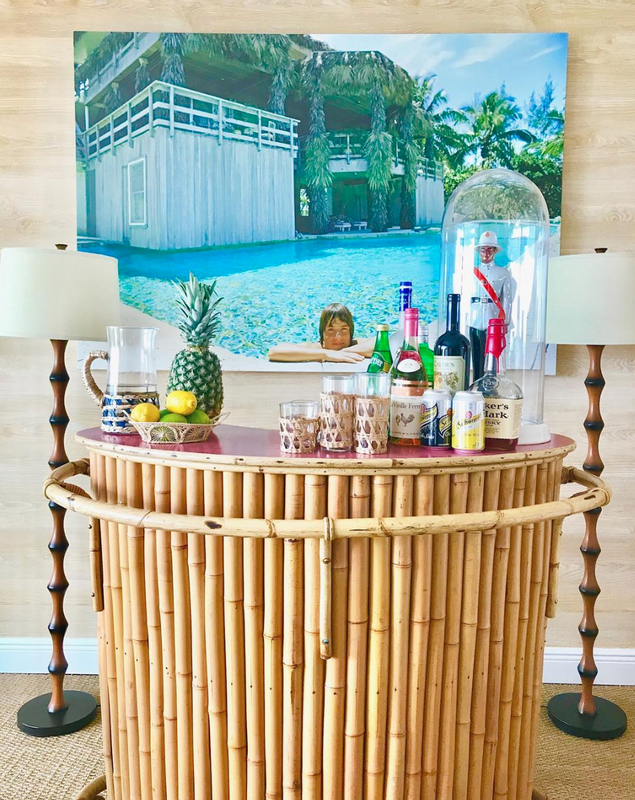 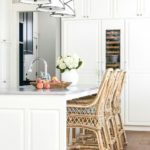 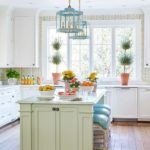 Check out our 7 Island Style Essentials below with some stunning interiors by our favorite designers, and product suggestions to help you get the look. 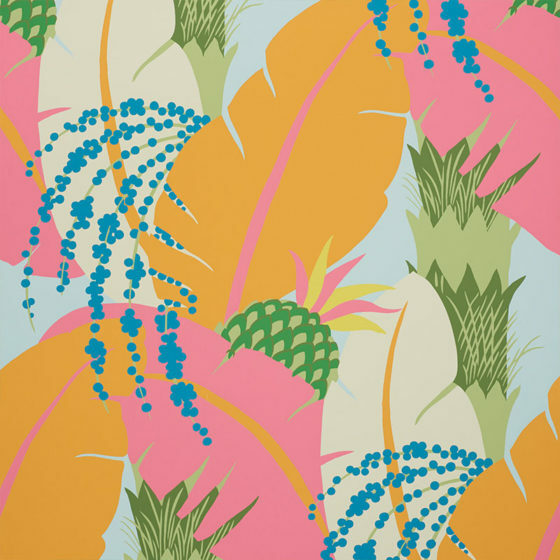 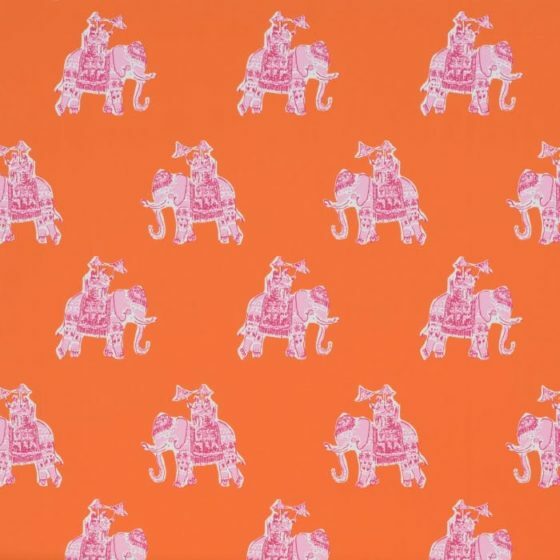 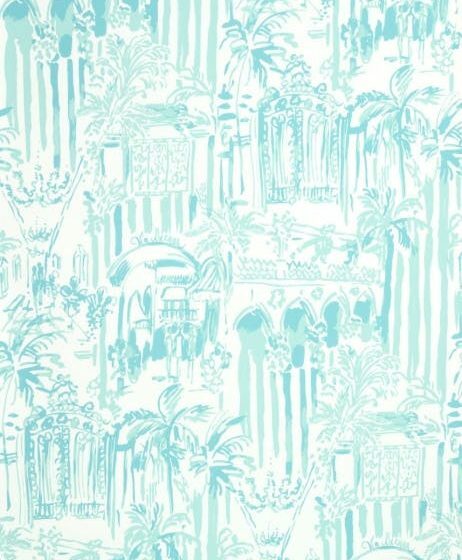 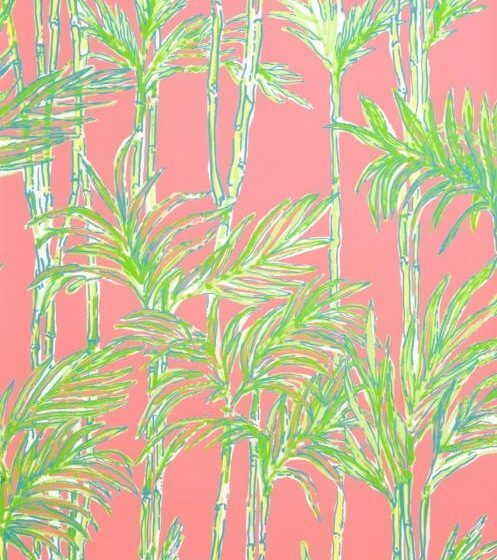 Bold prints and bright, exotic colors bring an island vibe to any room! 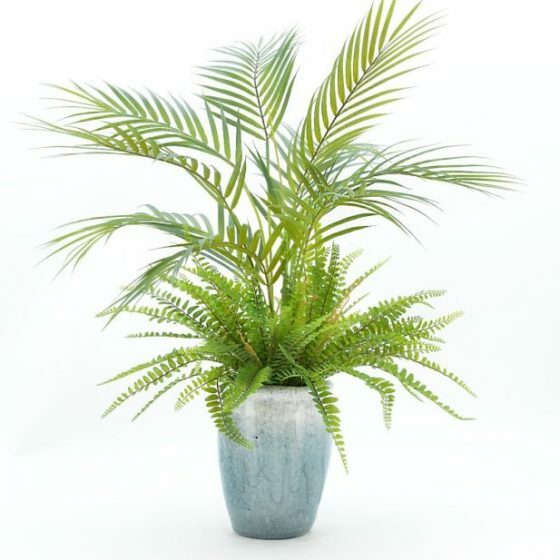 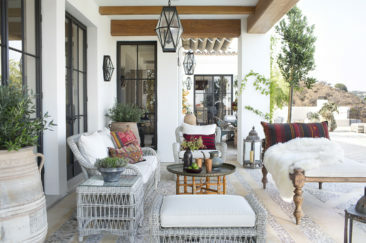 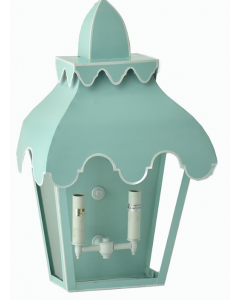 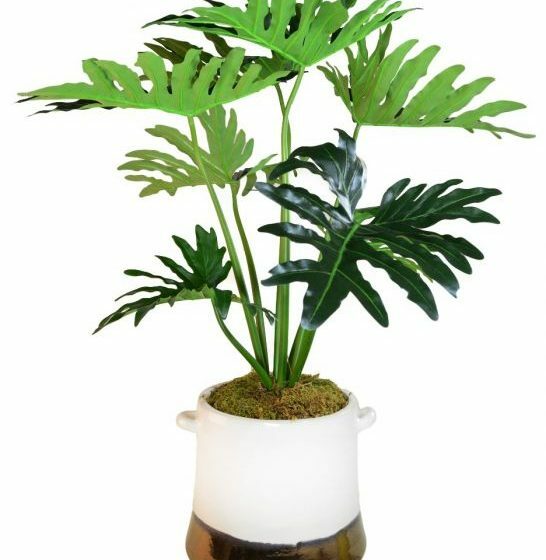 Add flair to your space with a unique lighting fixture or unexpected centerpiece. 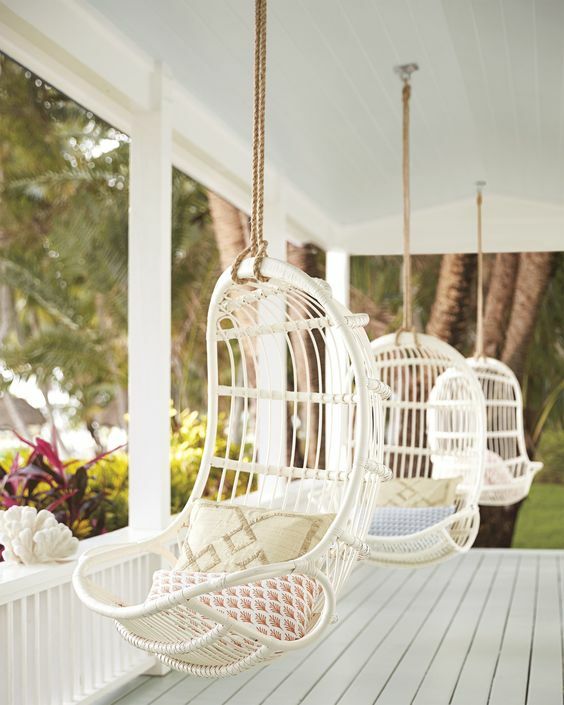 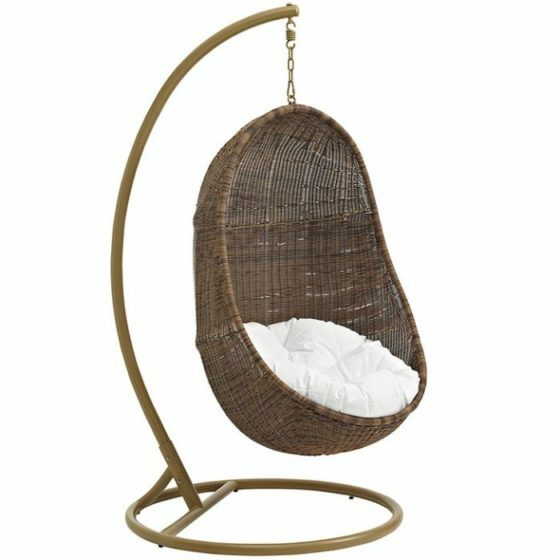 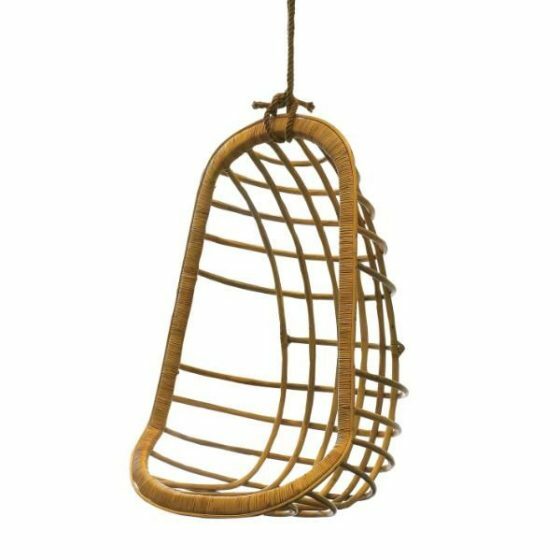 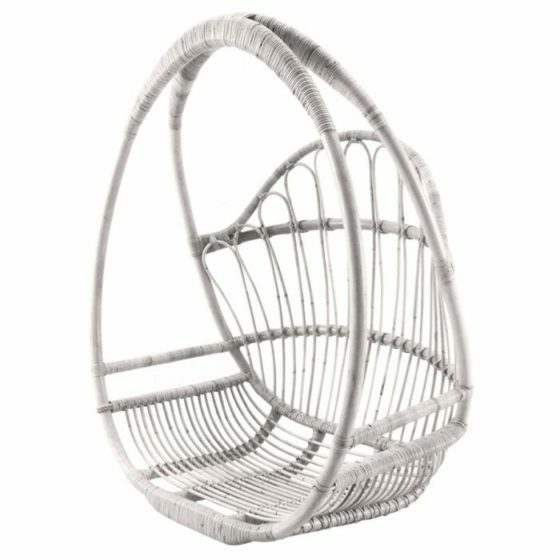 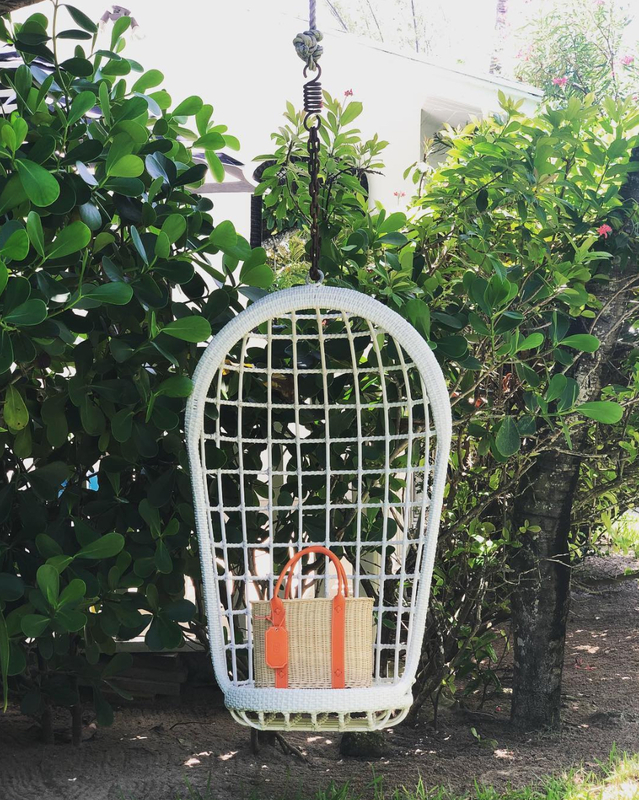 Bring effortless style to your living room, deck, or screened in porch with a laid back rattan swing. 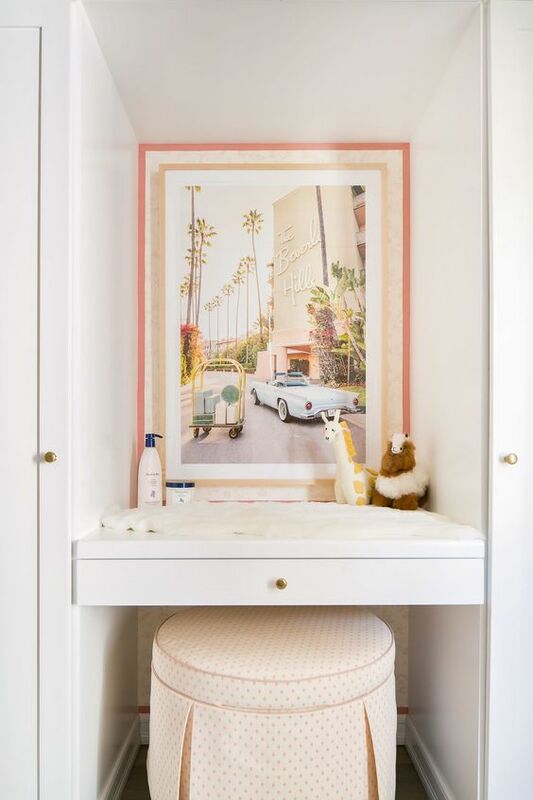 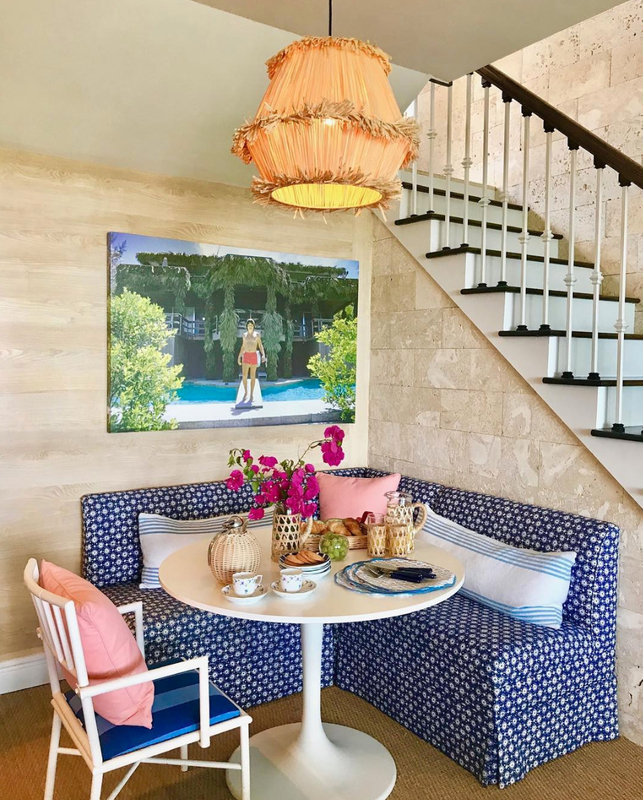 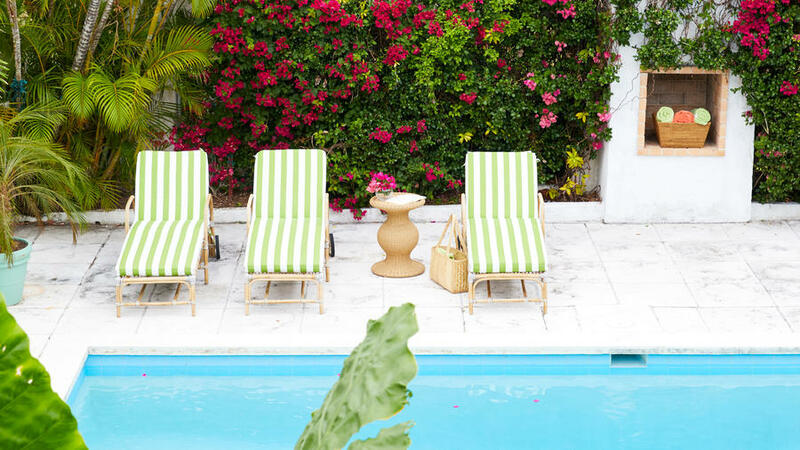 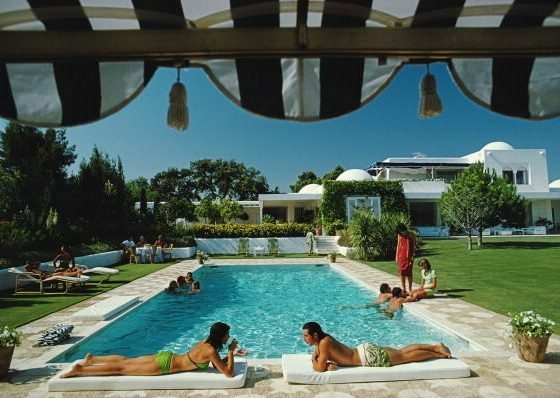 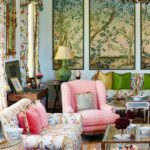 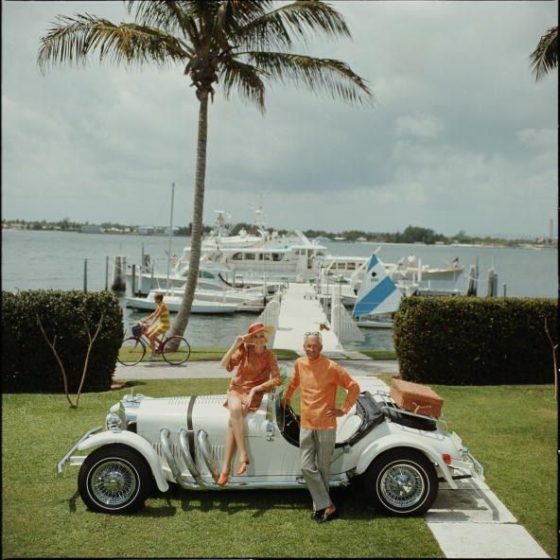 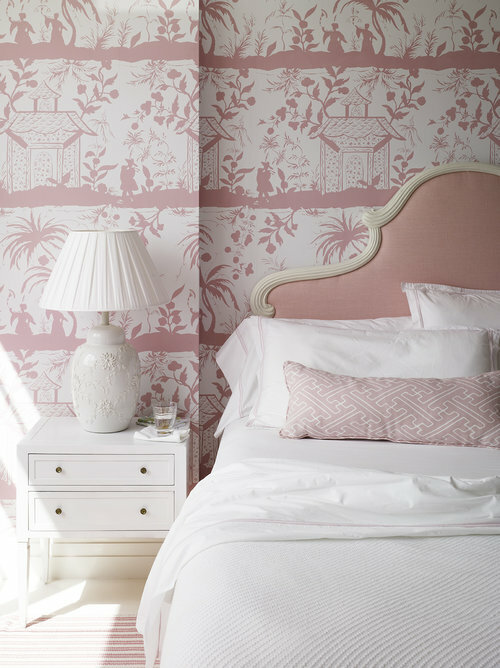 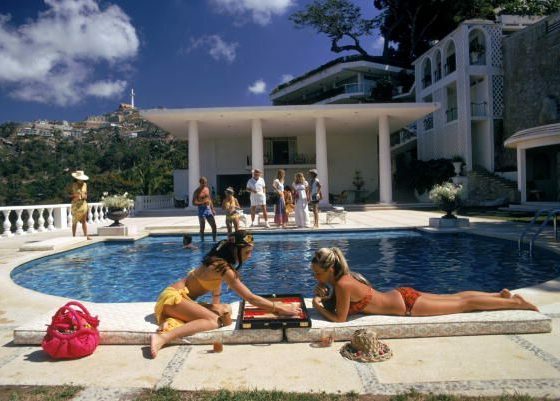 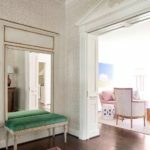 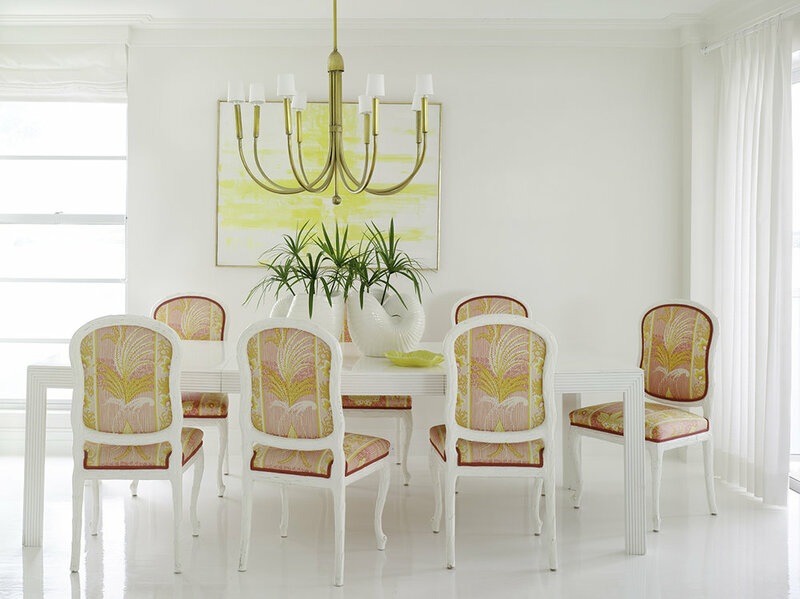 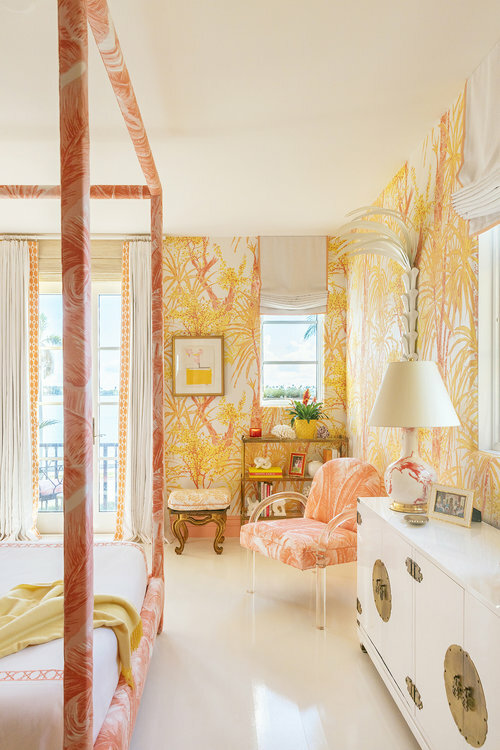 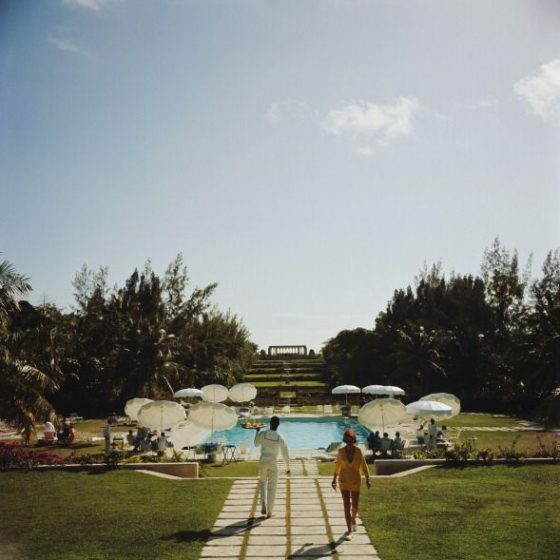 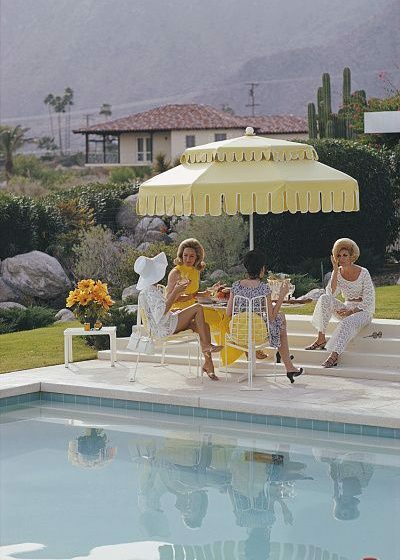 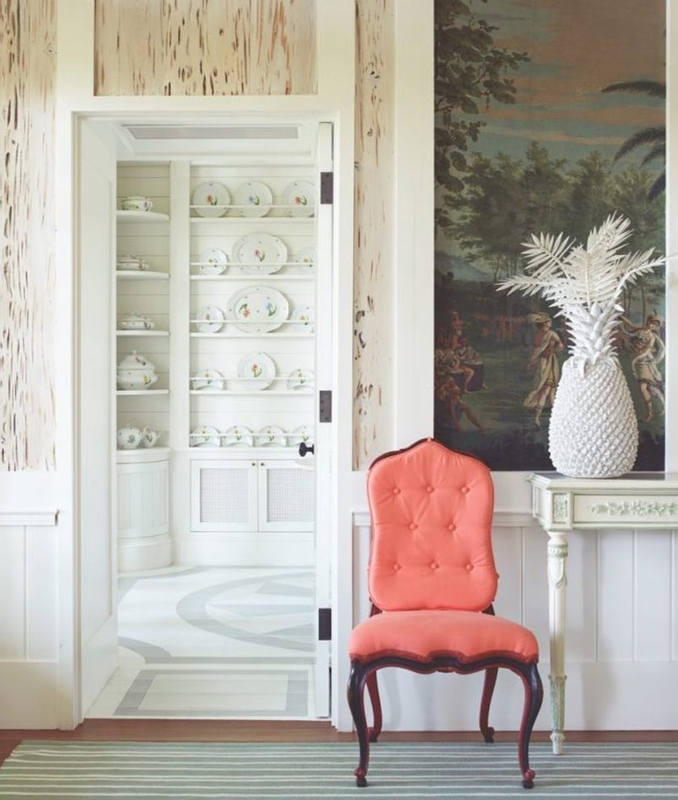 We love the classic look of Slim Aarons and Gray Malin photography in main areas or bedrooms. 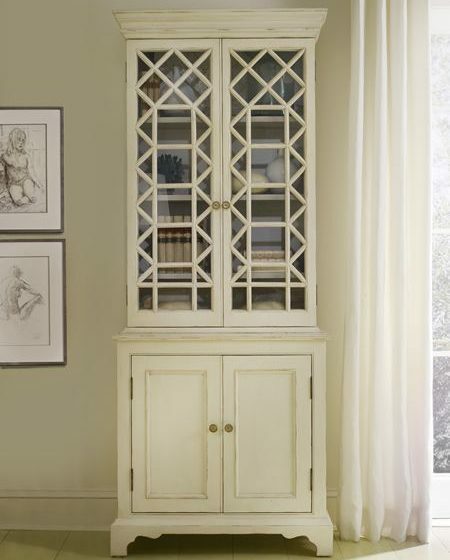 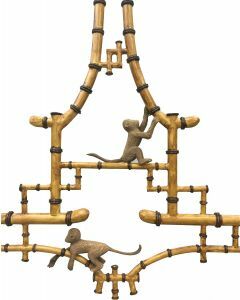 “Cabinets of Curiosity” make it easy to show off your individual style. 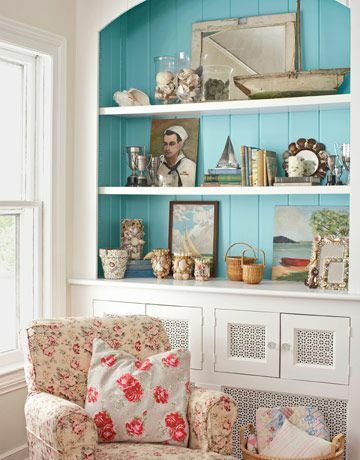 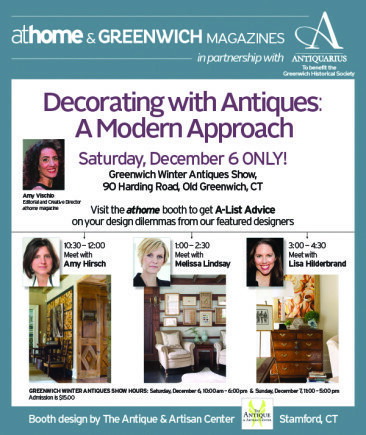 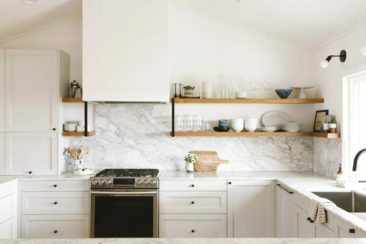 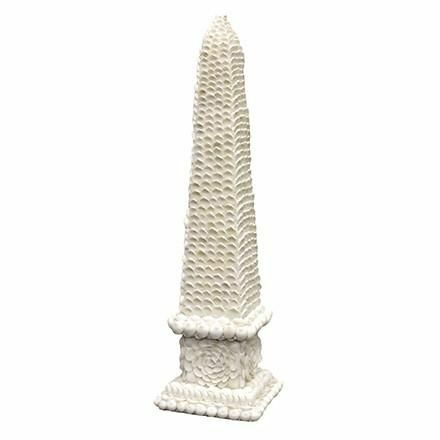 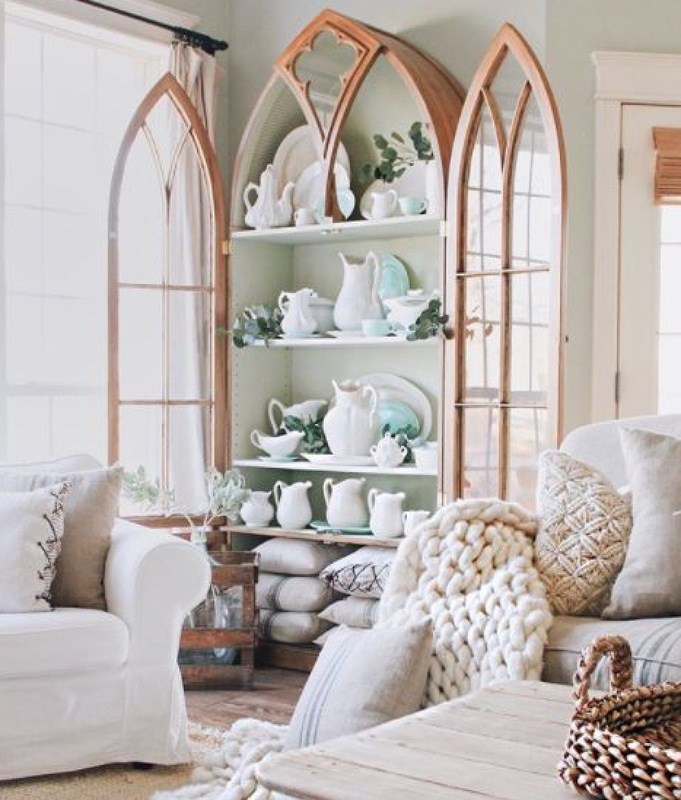 They can also be the perfect spot for displaying unique or vintage finds. 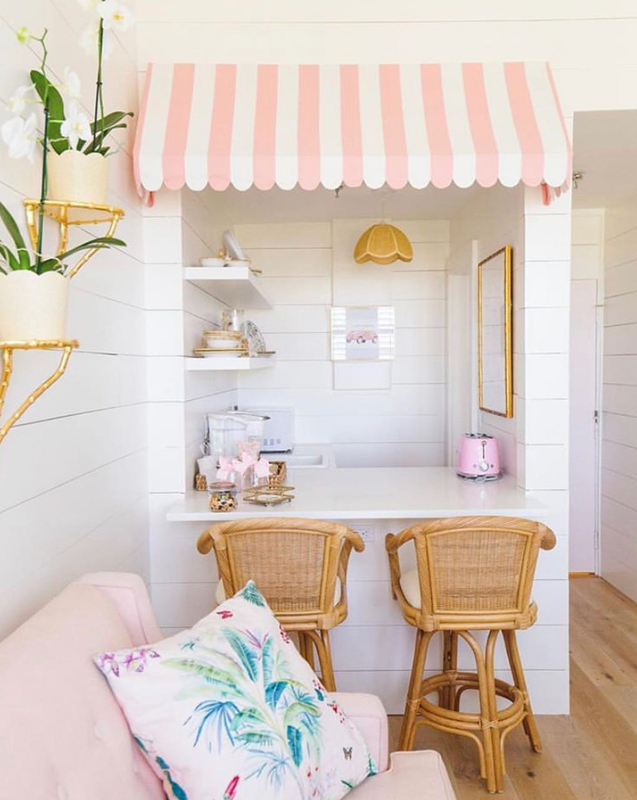 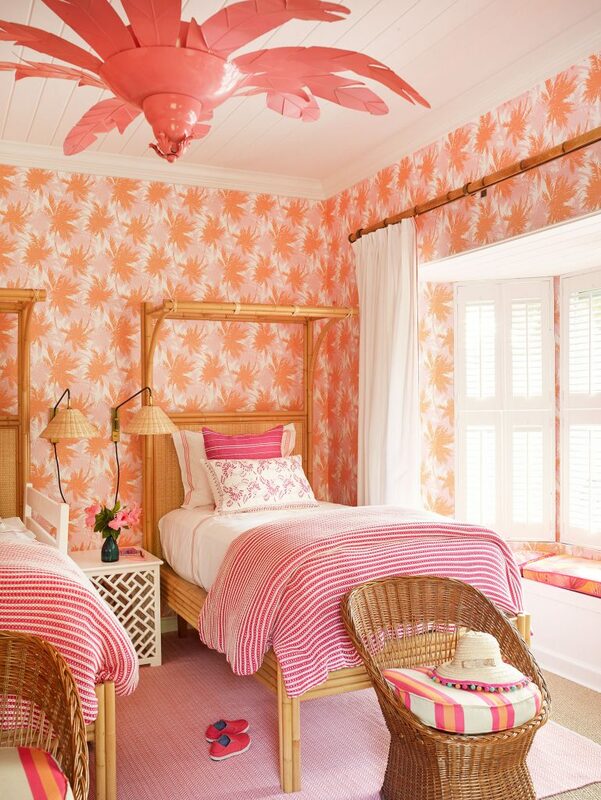 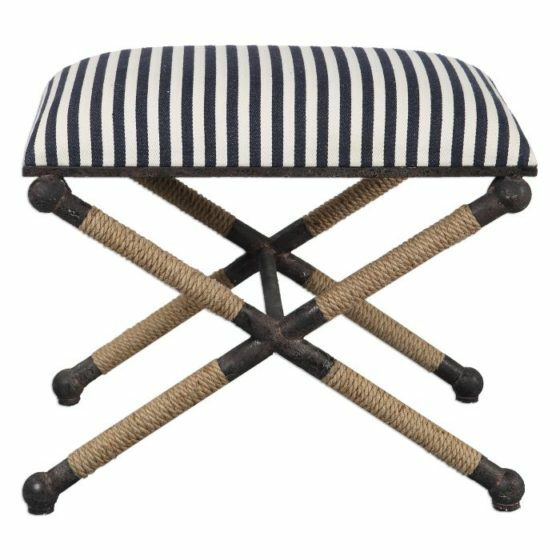 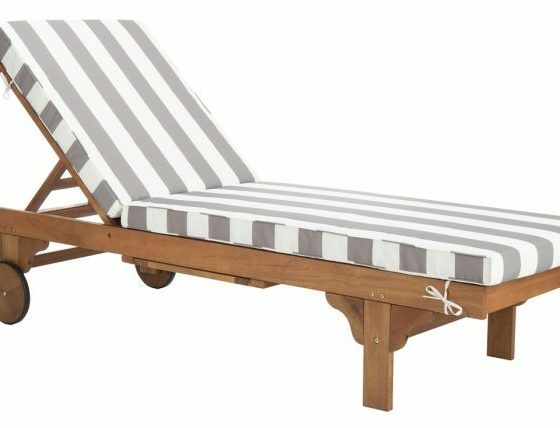 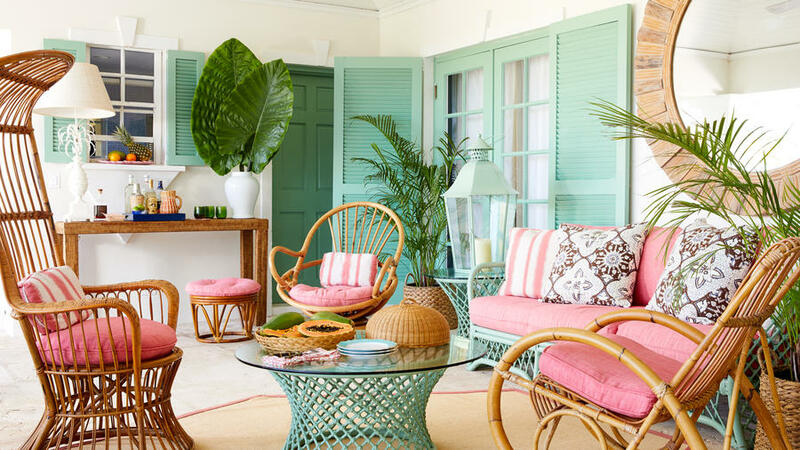 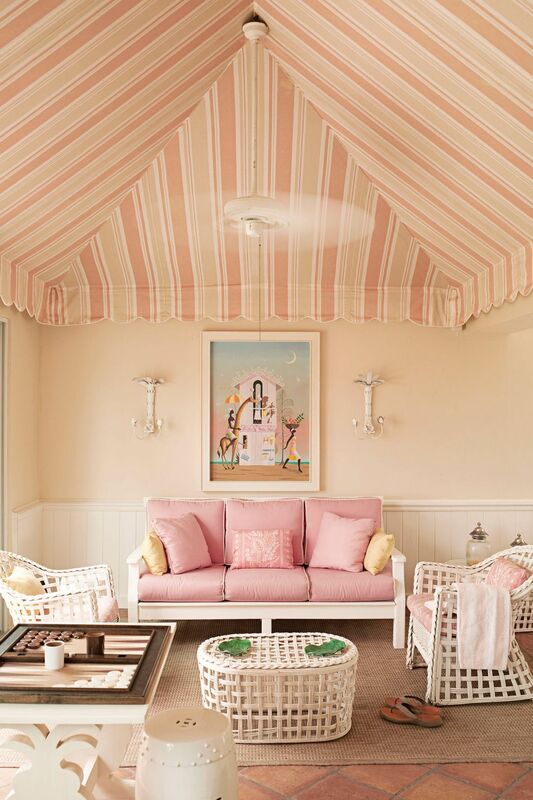 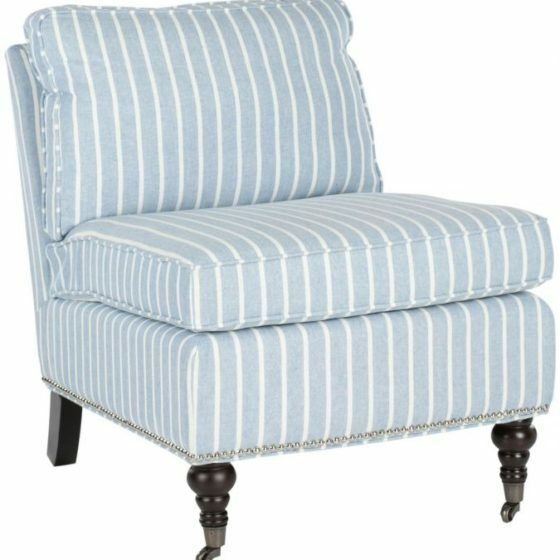 Nothing says island style like bold candy stripes on upholstered furniture or window treatments. 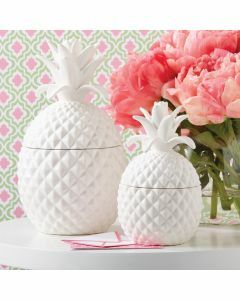 Shop our complete collection here!